No more ripped hands with 3 layers of high technology. Be ready to master your muscle-ups. Hand Grips consisting of a unique system of 3 layers to ensure a perfect grip during pull-ups and offer protection during burpees and weight-lifting. Competition Jump Rope Fire 2.0 Red, designed to make you fly at each training session. They fit perfectly and are padded to avoid discomfort between your fingers. They offer high sensitivity, stability and a firm grip on pull-up or weightlifting bars. The materials are extra resistant and prevent painful pinching. They avoid annoying calluses and wounds. Its materials maintain the sensitivity of the hands while protecting them. They improve the grip during pull-ups, Kettlebell or Snatches. 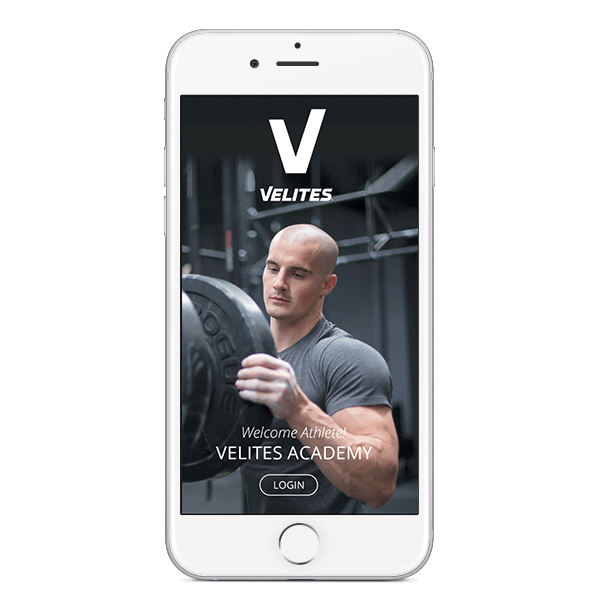 With the hand grips by Velites you will keep your hands healthy for the next workout ! Not only will they enable you to do pull-ups or Kettlebell at your functional training or CrossFit work out but they will also help fix the bar overhead position when doing weightlifting, snatches, jerks and OHS. They are undoubtedly the best alternative to gym gloves for men and women.